Communication with my husband looks very different than talk with my female friends. With girlfriends, there are fast-moving and overlapping sentences, which zoom directly from idea-conception to speech. We vent. We thought-process. Question and listen. Reflect and advise. Hands move. Eyes connect. Heads nod. Smiling. Crying. Assuring. Consoling. Laughing. All in less than 60 minutes – the time it takes to eat breakfast at our local café. The talk is fabulous, delicious, and energizing (if not strenuous). This is “no-holds-barred” communication. No topic is off-limit and there are no limits to the number of topics that can be raised in a single setting. The few times I tried this style of communicating with my husband, Rey, I was not rewarded with positive feedback. A glazed look clouded his eyes, which then began to wander around the room. I suspect he was searching for an escape route. But even worse was his verbal response. A dull, steady stream of “Mmm-Hmm’s” and “Uh-Huh’s,” mechanically punctuated my brief pauses. Why was his response different from my friends’? Because the brains of men and women operate differently. Research shows that male brains (image on left) operate heavily in the information- and action-processing areas, while female brains (image on right) utilize the networking grid that can swiftly tap into different processing centers (i.e. switching from logic to intuition). An example of this is the fact that women are great multi-taskers, while men do extremely well with task-focused projects. Men deal well with concise ideas, where women may process several different emotions, theories, and concerns in a single conversation. So, if you want your words to have an impact (and an audience), decide which of your issues or ideas is most pressing and then construct your sentences carefully and succinctly. Stick with one big idea. Keep your words to a minimum. Get to the point quickly. Stop talking after you’ve made that point. Allow silence to fill the air while he thinks about what you’ve said. 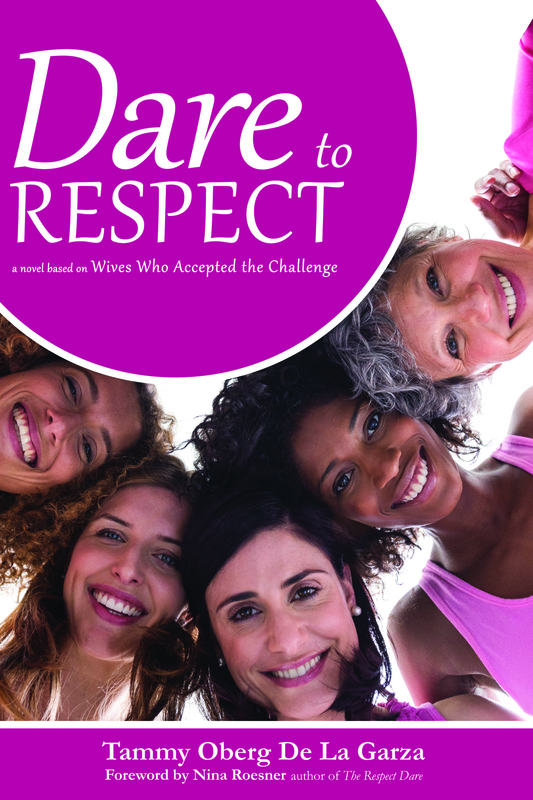 See how 6 wives deal with communication differences between the sexes in Dare to Respect. Cool! And definately right on!